Now is the perfect time to plan your next meeting, convention or event in Rochester, NY. Many exciting changes throughout the community will leave your attendees with an experience they won&apos;t soon forget. Read on to learn more about more than $920 million in downtown investment and revitalization, a complete transformation of the Rochester airport and national accolades for our community&apos;s rich arts and cultural scene. Visitors to our area are coming at an exciting time for our community. The city landscape is literally changing and growing before our very eyes. In 2017, there is an estimated $922.1 million (according to Rochester Downtown Development Corporation) invested in downtown Rochester through projects that are planned, under construction, or already completed. Multiple new mixed-use buildings in downtown Rochester, bringing new retail, residential and commercial spaces to the heart of the city. New developments just steps away from the downtown convention district include Tower 280, home to Italian restaurant Branca Midtown, and the Metropolitan Building, an architectural beauty home to Bar Bantam restaurant and bar. The Greater Rochester International Airport recently completed a $60 million transformation of the airport, which is just a 12-minute drive from downtown Rochester. The renovation will completely overhaul the airport experience for travelers, adding new retail and dining options, upgraded security measures and new scanners, charging stations for mobile devices and Bluetooth technology allowing visitors to tap into updated flight and gate information. New direct flights from Boston to Rochester have also recently been added. ROC the Riverway is a major new community initiative in Rochester, NY, focused on a series of transformative projects designed to revitalize and leverage the value of the Rochester’s riverfront along the Genesee River. The prospective projects include the completion of the Genesee Riverway Trail through the Center City and a redesign of several pars that are located alongside the river. The plan also envisions significant upgrades to major riverfront facilities, including the Blue Cross Arena at the War Memorial; the Joseph A. Floreano Rochester Riverside Convention Center; and the Rundel Memorial Library building. Revitalizing the Genesee River corridor will help fuel our local economy. Cities around the world have discovered the tremendous power of great public spaces, bicycle/pedestrian-focused infrastructure, and water-oriented development in attracting employers and the next generation workforce. As part of the “ROC the Riverway” program, the City of Rochester recently initiated a $4 million dollar rehabilitation project of the Joseph A. Floreano Rochester Riverside Convention Center’s Terrace and Patio overlooking the Genesee River. The project, which ties into Governor Cuomo’s transformative “ROC The Riverway” Program for Downtown Rochester, will give greater access to the river way, as well as address ADA compliance and include updated lighting, furniture and landscaping. Work is expected to be completed by fall of 2019. The Strong National Museum of Play recently broke ground on a 100,000 sq. foot expansion that will include a parking garage, hotel and mixed retail space. The expansion will also serve as the new home of the World Video Game Hall of Fame. Scheduled to be completed by the summer of 2020, the expansion will be the centerpiece of the Neighborhood of Play, an urban development that is a vibrant, walkable, green place to live, work and play. Rochester has an abundance of unique arts and cultural offerings for groups. 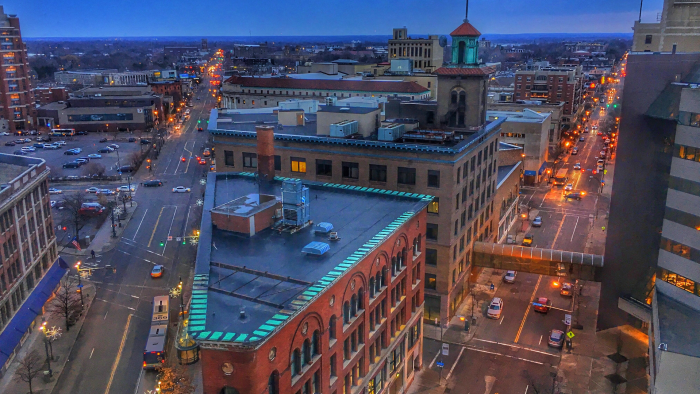 Even though it is a mid-sized city (Rochester is the third largest city in New York State), Rochester’s arts and cultural scene is vibrant, and stands on its own, even when compared to larger cities. 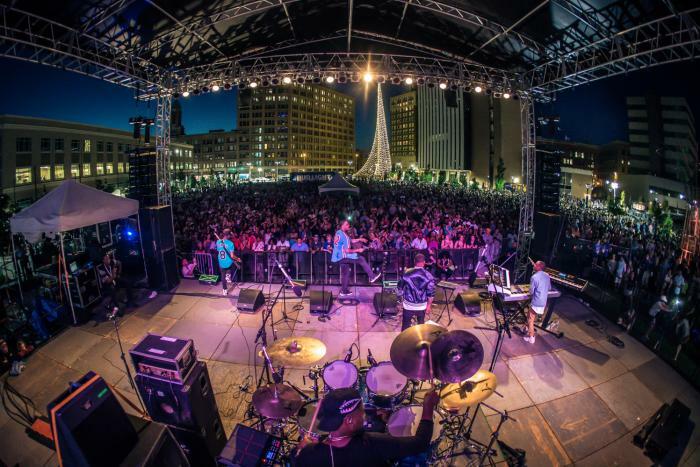 In 2018 Rochester was named the 17th more arts-vibrant city in the country by the National Center for Arts Research, ranking alongside large cities such as New York City, Los Angeles and Washington D.C.